Please join Ruth Hull Chatlien as she tours the blogosphere for The Ambitious Madame Bonaparte from March 31-April 11.
lost sight of her primary goal—to win recognition of her marriage. 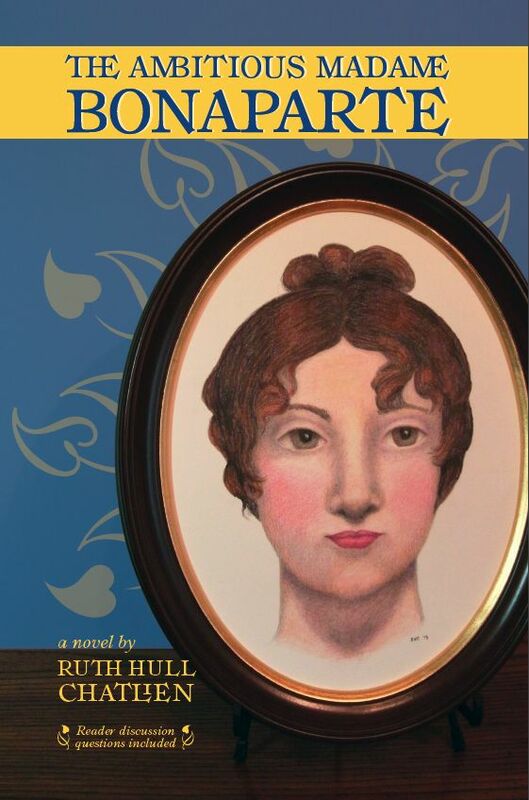 Ambitious Madame Bonaparte is her first published novel. be found gardening, knitting, drawing, painting, or watching football. Connect with Ruth Hull Chatlien at her website or on Facebook. 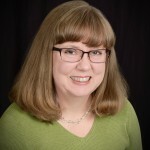 INTERVIEW with Anne Clinard Barnhill!